Step 3: You must be all paid for by September 31st. No refunds after September 20th. 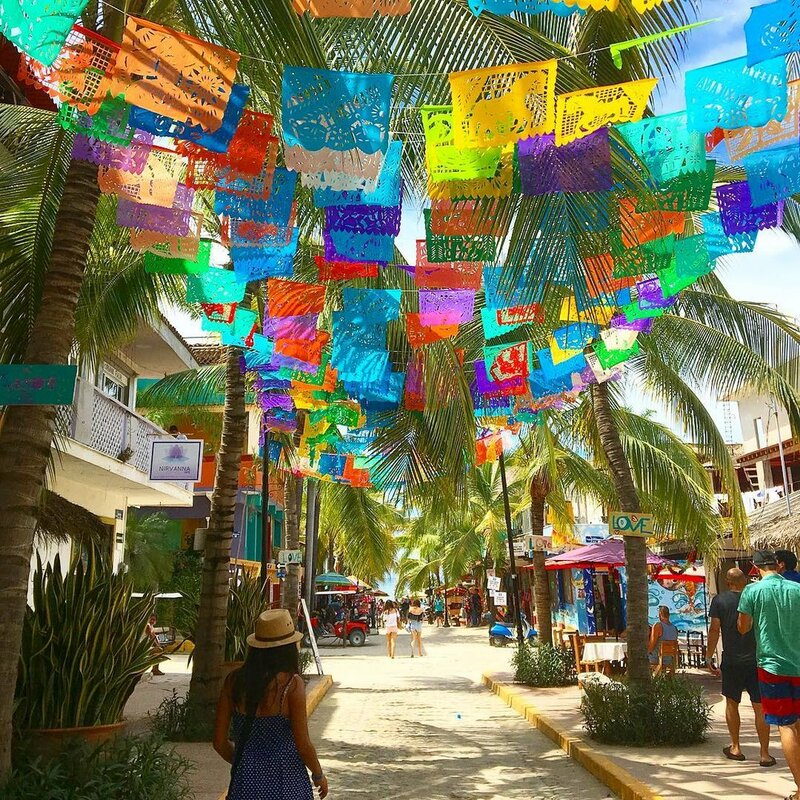 Home to beautiful beaches, Mexican culture, world-class activities and more, you will fall in love with this seaside surfer town. Often called the “ crown jewel “ of the Riviera Nayarit, stunning natural beauty, eco tourism and jungle retreats are just the beginning. Fantastic and fun restaurants, with Wi-Fi readily available, English speaking doctors and pharmacists, and open-air eateries overlooking the sand and surf.